Moles Flower & Gift Shop has flowers for Mother’s Day that will suit any style and offers Mother’s Day flower delivery to Norristown, PA or nationwide! 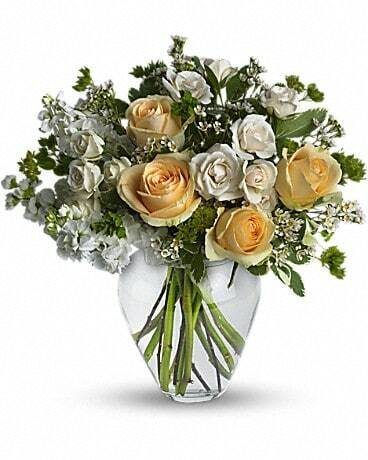 Beautiful bouquets make the perfect Mother's Day Gift! We are open Saturday May 12th 9am-4pm and Sunday 10am-2pm for pickup only. We also have a handcrafted selection of outdoor Patio Pots and Hanging Baskets of annuals. Visit our shop at 3000 W Ridge Pike in Eagleville/Norristown, PA 19403. Thank you!